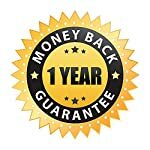 You might save $10 by buying some other cheap knock-off, but it may not last or work as well. Get the best — get the Zen Breeze brand. > > 1 Year Money Back Guarantee < < Try Risk Free – Amazing quality | Now with advanced 1 hr, 3hr, and 6hr water / waterless timer auto shut-off function and adjustable mist mode | Whisper Quiet ultrasonic coolmist operation with no heat or hot steam. 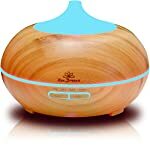 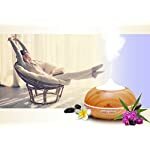 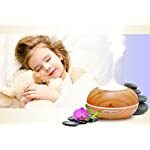 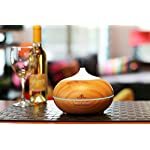 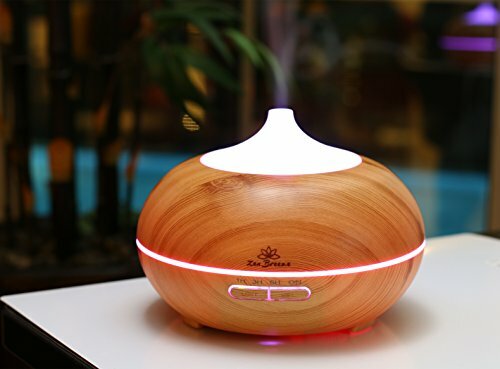 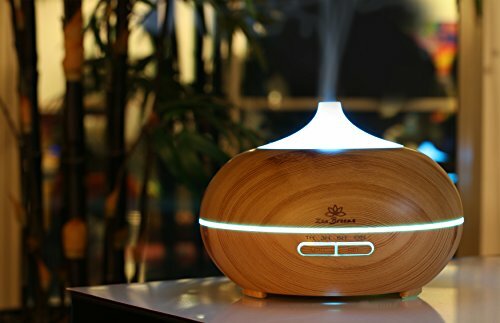 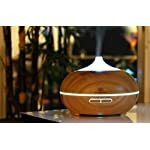 Just Released 2017 ZenBreeze Wood Grain Model adds vapor moisture to your air which helps dry chapped skin and sinuses | Many holistic wellness professionals suggest it may help with sinus, flu and cold germ symptoms | Replace your scented candles, harmful chemical plugin air freshener, and get a calming, restful therapeutic sleep tonight, or set up an evening of romance and joy with fresher, cleaner smelling air. 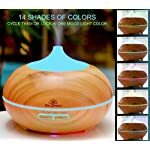 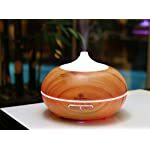 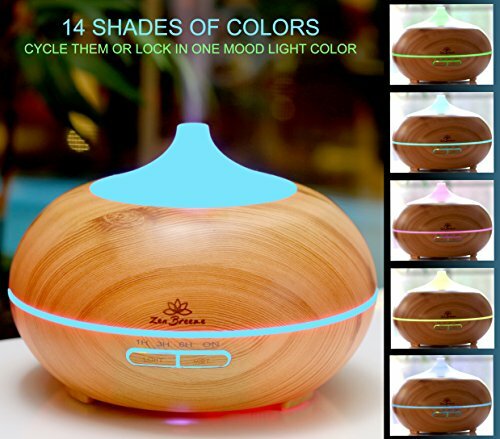 Stylish Cool Humidifier Design With 14 beautiful color changing LED light that glows in the dark| Bright colorful LED lights, perfect decor for peaceful relaxing in your home aromaspa or aromatherapy living rooms, offices, bath, and kitchen. 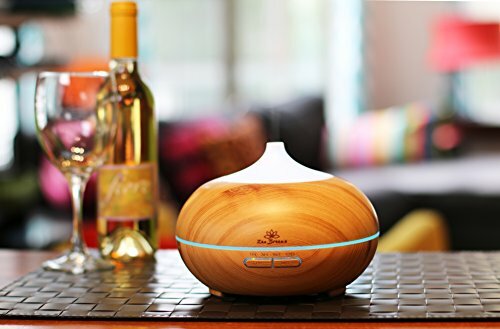 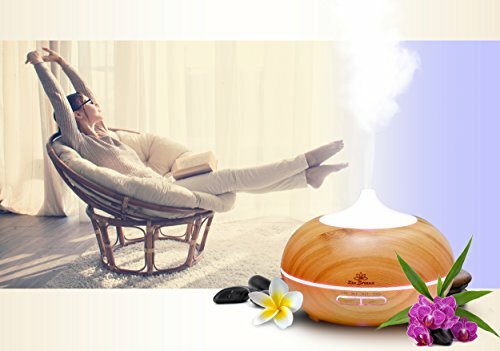 | Works as an amazing night light for the whole house and is safe around children and the entire family | Not a flameburner or hot steamer – uses coolmoisture ultra sonic nebulizing technology. 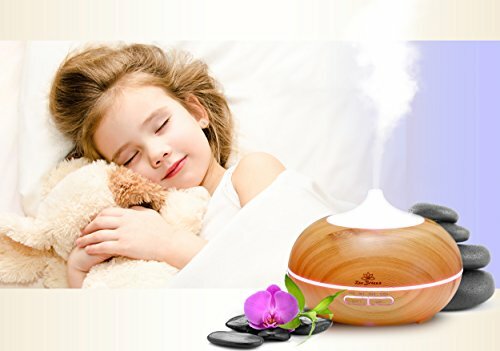 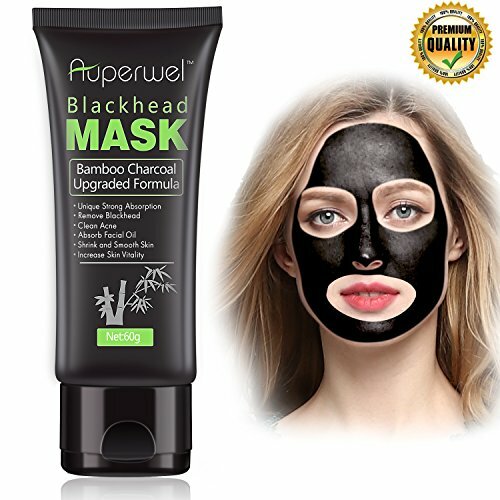 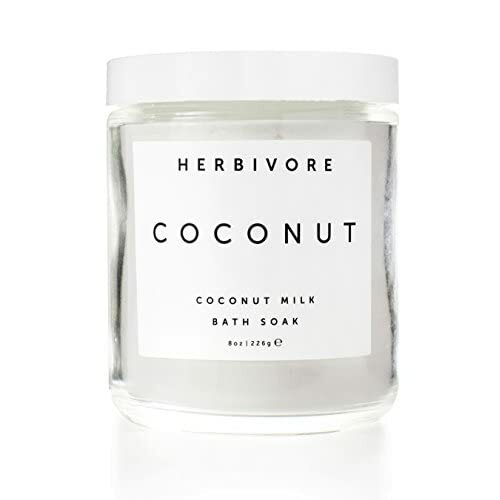 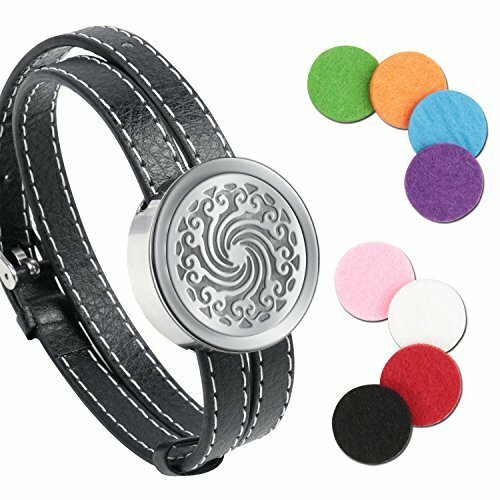 Categories: Aromatherapy, Beauty and Personal Care, Diffusers, Fragrance.